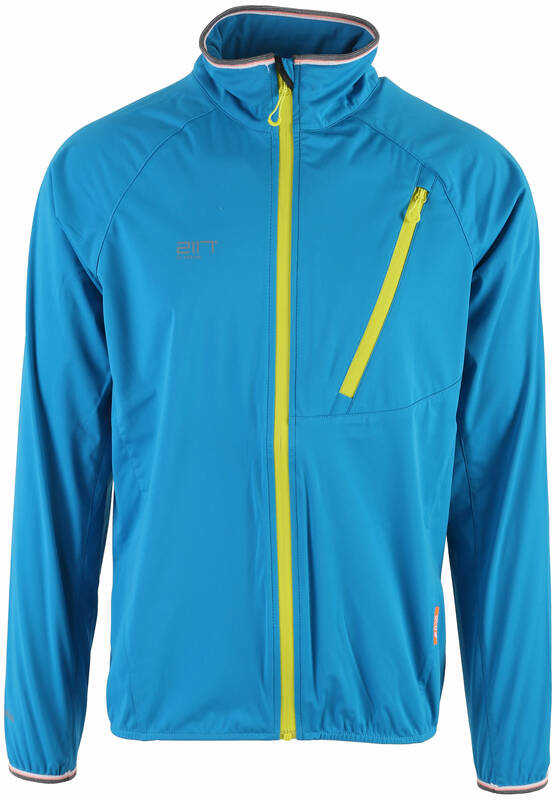 The Men's Vasterplana Softshell Jacket from 2117 of Sweden is perfect for spring when you aren't sure what the day's weather will bring. Light enough to pack in your backpack but easy to throw on when it starts to rain or the temps drop. 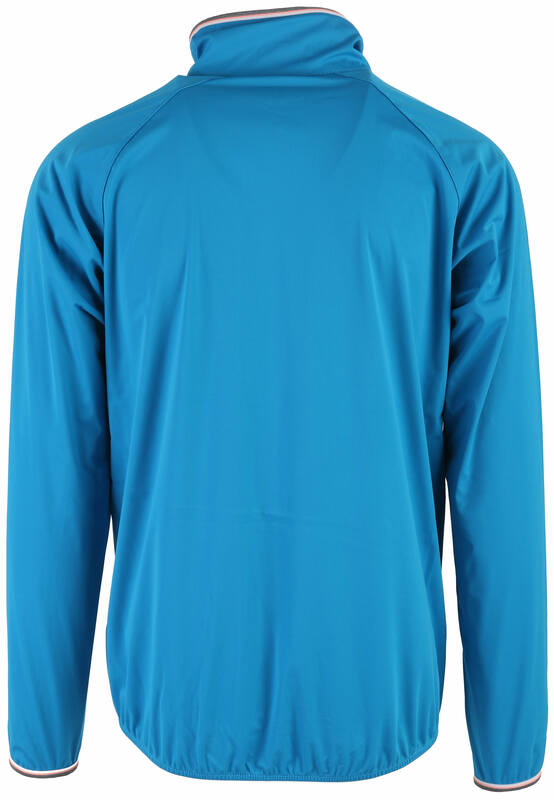 The Vasterplana allows you to move easily during any activity with its 4-way stretch and comfortable softshell fabric. Shieldtex waterproof and breathable protection keeps you dry for a day on the trail whether biking, hiking or running. 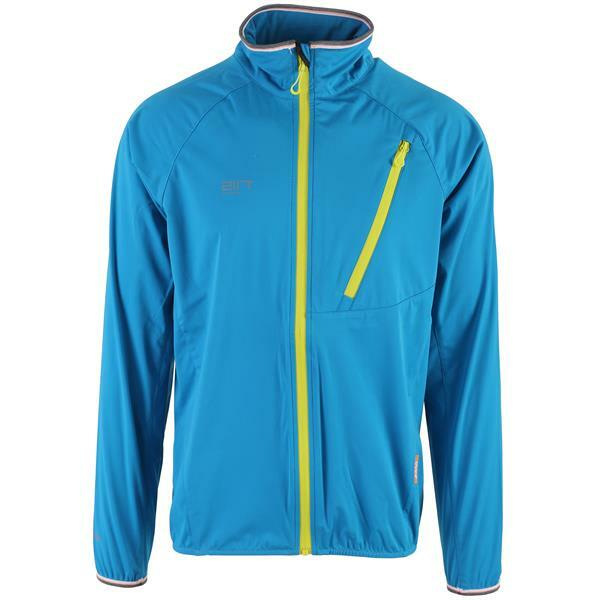 Great grab and go jacket if you plan to hit the links, too. Bright colors accent the zippers, pocket and trim. This jacket is part of 2117's Eco-Friendly collection made with recycled polyester. 2117 of Sweden design and produce high quality sportswear with a clean Scandinavian design and generally run small. If you are between sizes, consider buying a size larger. I question whether this jacket is actually a men's. I ordered a XXL due to reviews stating order a size up. I usually wear an XL comfortably and this XXL is a bit tight still. The bigger indicator is that the zipper is on the wrong side. It zips up like a women's jacket where the zipper pull is on the left side. With that said, the jacket is nice material, very comfortable (despite being a bit small on me), and high quality. The lack of hand pockets is a bit weird, but the chest pocket is neat. The look and design are good in my opinion.